All plastic packaging is set to be removed from Guinness, Harp, and Smithwick's. 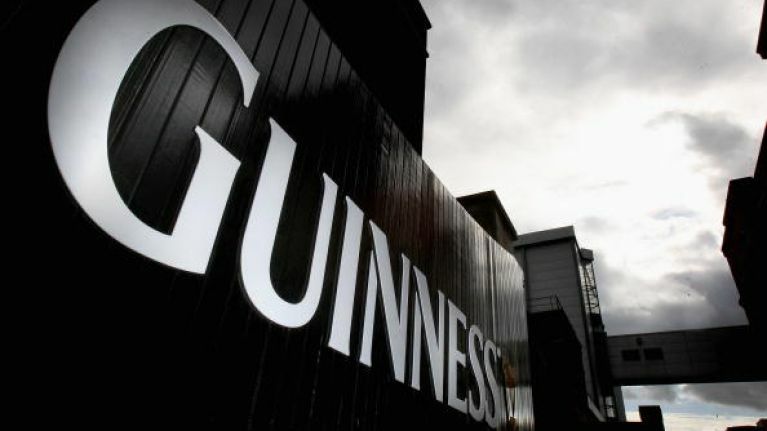 Guinness have announced that they will be making their new sustainable beer packs available in Ireland from August in 2019, before becoming available in the UK and other international markets in time for summer 2020. Individual cans are fully recyclable, including the widget which is contained inside cans of Draught Guinness, but up until now, the plastic ring carriers and shrink wrap on the multipacks of Guinness, Harp and Smithwick's were not. The company has invested over €18 million to reduce the amount of plastics used in their beer packaging, which will see an introduction of 100% recyclable and biodegradable cardboard to replace plastic. Mark Sandys, Global Head of Beer, Baileys and Smirnoff, said: "For 260 years Guinness has played a vital role in the communities around us. We already have one of the most sustainable breweries in the world at St. James’s Gate and we are now leading the way in sustainable packaging. This is good news for the brand, for our wider beer portfolio and for the environment." Additionally, David Cutter, Chief Sustainability Officer and President, Global Supply & Procurement, said: "Great packaging is essential for our products. Consumers expect our packs to look beautiful, be functional, and sustainable. I am proud to announce this investment, through which we have been able to combine all three. 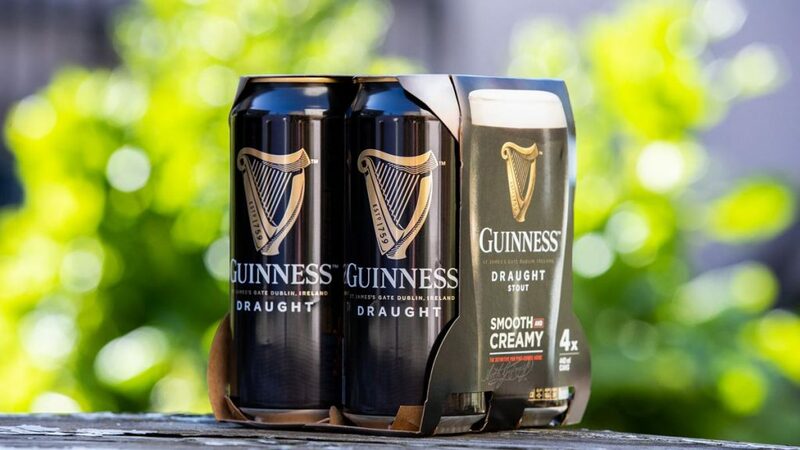 We have been working tirelessly to make our packaging more environmentally friendly and I’m thrilled with this outcome for Guinness and our other global beer brands."